"UH OH! BETTER CALL SMITH'S!" Taking care of our clients’ needs is our main mission as a Smyrna Appliance Repair Company. Customer satisfaction is one of our topmost priority and we would love to see our customers smiling each time we offer our services. Never stress yourself with a broken appliance at home. We are here to help you. 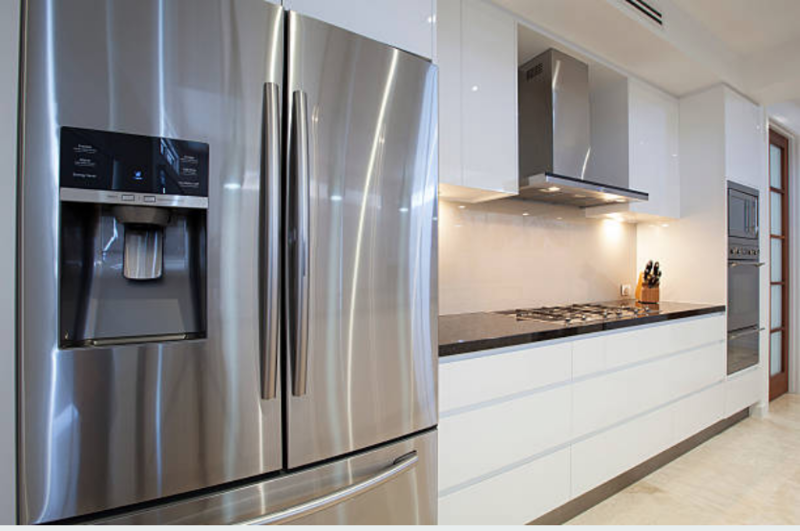 If you reside in Smyrna GA, Smith's Appliance Repair is here to serve you day and night. First and far most, when we get calls from our customers, we make sure that we keenly listen to your needs over the phone before everything g else. 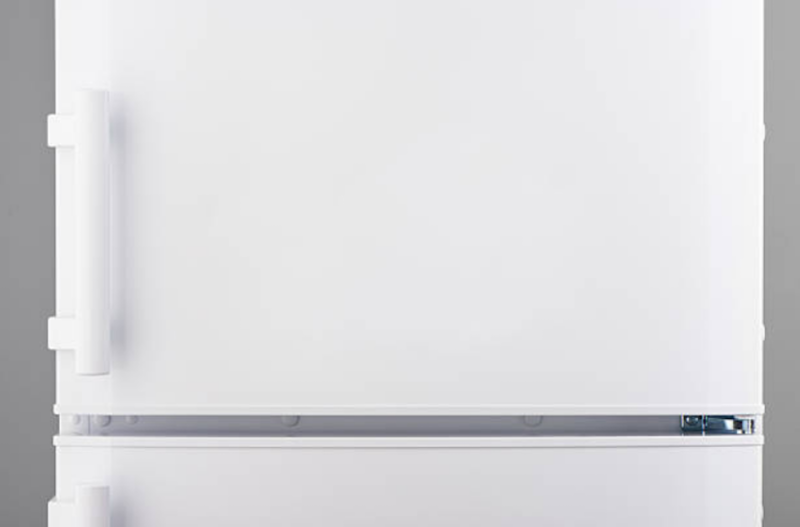 We would want to assume that your appliance is facing one of the common problems we handle on a daily basis, and then show up at your door for the real service. We always encourage you to tell us everything so that when we schedule out time to come to your place, we carry all the items that we will require for repair. This saves both your time and our time as we will not have to make several trips to and fro the supply house to pick the items that we failed to carry before. We stand by our work and therefore we make sure that we give our customers a guaranteed 100% customer satisfaction every time we serve our customers in Smyrna. Also, our experts are highly qualified and experienced in the repair field. They also have their licenses in place and have registered with an insurance company. 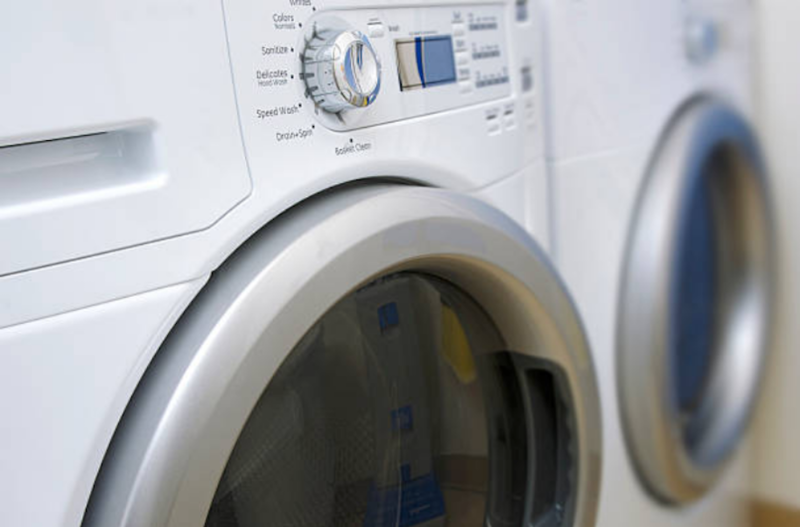 Step 1: Whenever you notice that your appliance is not functioning properly, be it your television or your washing machine, just give us a call and we will promptly respond. We repair all the household appliances and therefore you should not be worried at any point about your appliance repair. Step 2: All the years that we have served the residents of Smyrna GA, we are sure you have heard from our customers about our company and the services that we offer. You might also have seen our company on social media and read all the positive reviews from our loyal customers or even been recommended by your friends to seek our services. Step III. Check out online for our contacts. We interact with our customers there but we prefer when they call us directly and talk to us about their problems. Step 6: When you give us a call, we will ask you a number of questions that we expect you to give us answers in details. We always encourage our customers to feel free to talk to us about their issues in details. It helps us a lot when it comes to digesting symptoms in order to come up with solutions to your problems. Step 5: Once we are sure of the exact problem that your appliance is having, we will offer you solutions to your problems if we know that you can handle that problem on your own. If not, we will schedule the right time to come to you and fix your appliance. Normally, we give our customers a waiting period of about two to three hours before our techs can show up. Step 6: Our technicians will show up at your door on time and they will come dressed professionally. You do not have to carry your appliance to our company, we come to you. Step 7: With the help of the diagnostics we made earlier, we get into the problem as quickly as possible and repair your appliance within the shortest time. Step 8: In accordance with our company’s policy, we only bill you after we are through with our services and we are sure that you are fully satisfied with the services we have offered you. Step 9: We will only leave your place after your appliance resumes working again. We like it when our customers are left behind happy as this gives us an assurance that next time they face such kind of problems, they will not hesitate to give us a call again. We also give quotations over the phone whenever you talk to us. ​Q. 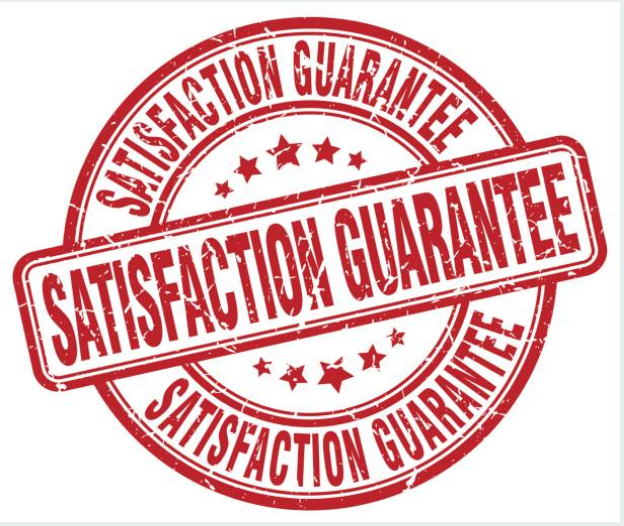 Do you offer your customers a guaranteed satisfaction? A. Yes, we do. This has always been our main objective since we started this business. Taking care of your need is always our pleasure and we feel honored to serve our customers and making sure that they are satisfied with our services. ​Q. How long do you take before you show up? A. We assure you that you will not wait for our technicians for a long time before they show up at your place. The waiting period that we give you is two to three hours for us to come to your home. In case we are unavailable at that particular time you are calling, we will call you to inform you. 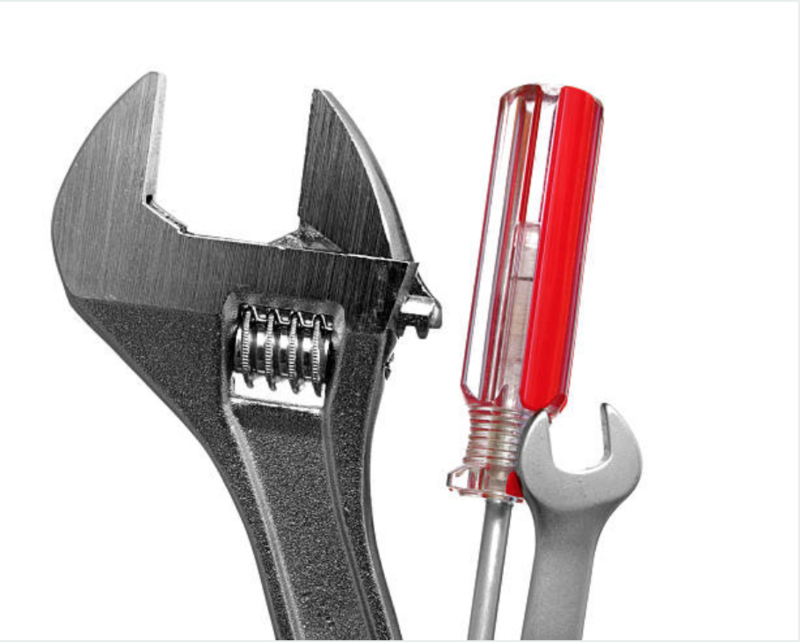 In most cases, when we come to your place, we make sure that we have carried all the tools that we may need for repair then take the shortest time possible to repair your appliance because we will not have to go back and forth our supply house to get the parts that we did not carry before. Q. How much do you charge for your services? Do you give quotations? A. Well, when it comes to our charges, we charge you depending on a number of factors. We determine the cost of our services through the brand appliance, the model of the appliance and the extent of damage to your appliance. We also give you discount in the event where you have helped us determine the kind of problem you are having with your appliance usually 25USD. SHOULD YOU HIRE SMITH'S APPLIANCE REPAIR? Imagine you are from work late in the evening and you decide to get yourself a drink from the fridge in the kitchen. But when you enter the kitchen you notice that it is flooding with cold water and ice chunks. 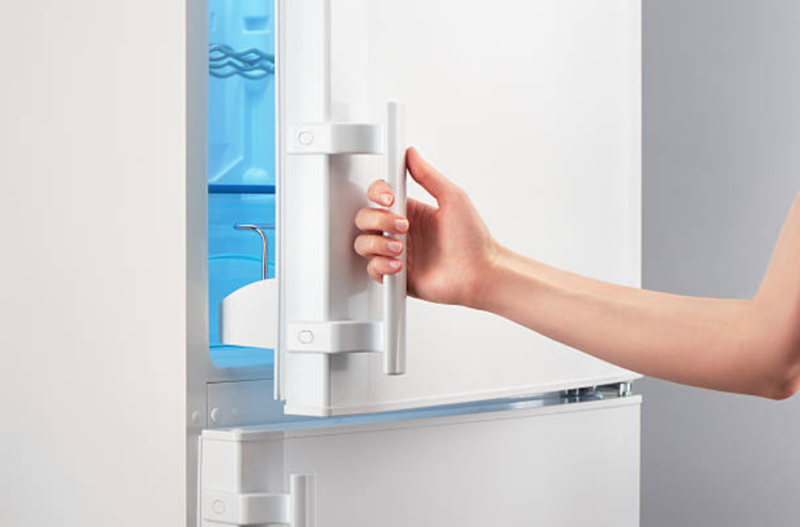 You will be bothered a lot because at that particular time you will be stranded not knowing what to do with your ice maker that won’t stop spilling ice. You are catching up on the latest news as you wait for your dryer to finish drying your clothes before you go to bed. All of a sudden you hear a loud bang from your laundry room. When you enter the laundry room to check, your dryer is producing very loud noise that is threatening your peace and that of your neighbors. After having your dinner, you will want to clean your dishes before doing other things to avoid having a dirty kitchen. The last thing you only want to see is your clean dishes bearing in mind how you have had a long tiresome day. 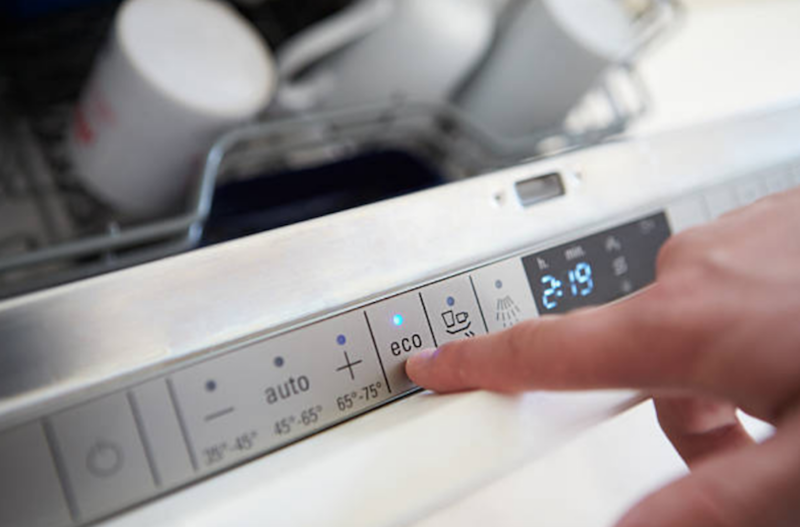 When you stuff your dishes in the washer and turn it on, you notice that it is not working an indication that it is damaged or it has malfunctioned. This is the right time to contact the Smith's Appliance Repair of Smyrna, GA. If you had previously sought the services of our company, you will always dial us first because of the good experience you had previously. It is usually very stressing when the appliance that you highly depend on gets damaged. This means that you have to perform all the functions it performs which may take you a little longer. Anyway, you should not be worried we are here to serve you. We will take care of your appliance until it works again. WHAT CAUSES A BROKEN DISHWASHER? Failing to empty your washer after it has done loads of dishes. WHAT CAUSES A BROKEN STOVE? It might be having food and dirt build up. Some of its elements might be worn out or aging. It might be having a loose and worn plug. 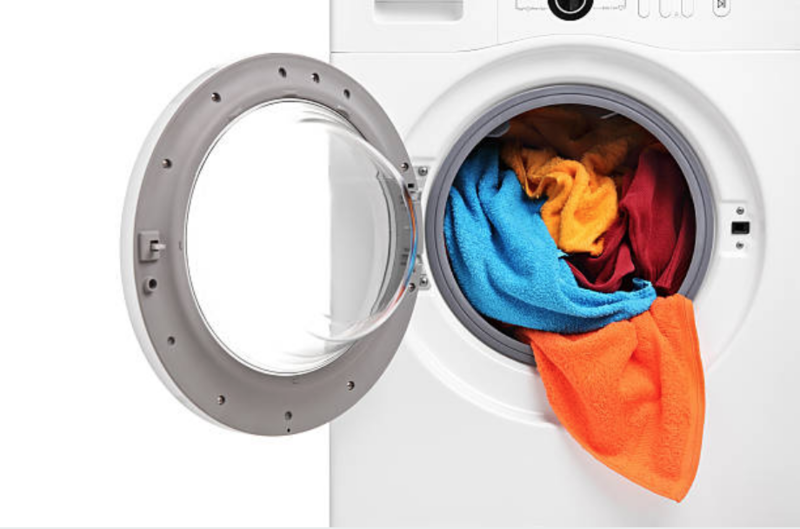 WHAT CAUSES A BROKEN DRYER? Dryers have several functioning pieces with a lot of opportunity to break. Here are some of the common problems. Be sure to inspect each of these pieces of the dryer and call us if you notice anything is wrong. We serve a larger part of Georgia and we are proudly doing so. Our main areas of service include Atlanta, Johns Creek, Marietta, Alpharetta and Sandy Springs. We strive to make our customers happy and satisfied with our services. We witness this through the positive reviews that we see on our Review Page. Although we repair lots of appliances in a day, certainly, there are those appliances that we have never failed to repair any single day. One of the most repaired appliances is a dishwasher. Theses dishwashers tend to break easily because of frequent use. It often gets jammed with food and dirt because of many moving parts including wheels on the track. Frequent contact with a lot of water breaks down its part after some time. Placing heavy dishes in the dishwasher bends the racks and may break after some time. The seals and spinning arms wear out a lot after being in use for a long time. SMITH'S APPLIANCE REPAIR IS READY TO HELP YOU! The residents of Smyrna enjoy the services that are offered by our company and we get several calls from them requesting for our services. Over the years that we have gone round serving our customers, we have received lots of reviews from them and also they have referred another people to seek our services. We always make sure that whenever we are called upon to offer our repair services, we show up on time, give the best of our services and make sure that after we are done repairing their appliances we leave them happy and fully satisfied with our services. Now that we have employed many technicians, moving around Smyrna has become easy we ca new take the shortest time to reach out to our clients and deliver our services. Our business is expanding day by day and we can attribute this to the high quality work and dedication toward serving our customers. Also, we try to make sure that the services we give them are of high quality and affordable. We know that not everyone can manage to pay for the frequent repair of their appliances because of the expenses it comes along with. However, we will offer you our services at a fair charge and make sure that you are able to afford the cost.